Dining options near our bed and breakfast in Michigan are plentiful. 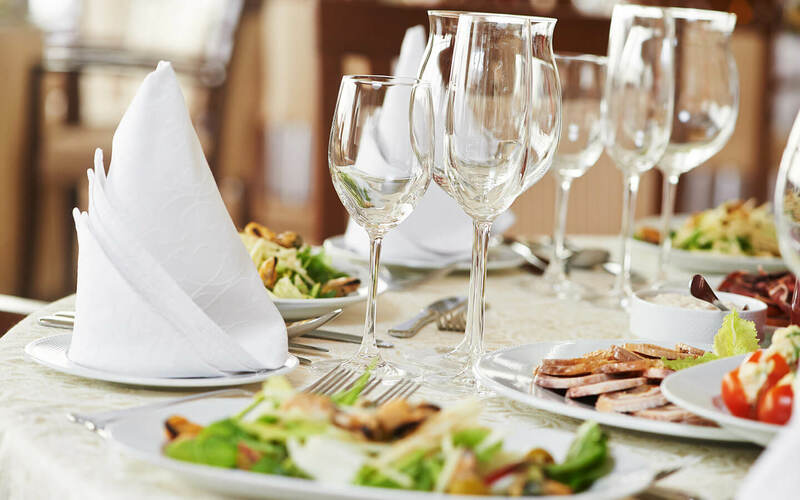 We would love to match the perfect dining experience with your needs. 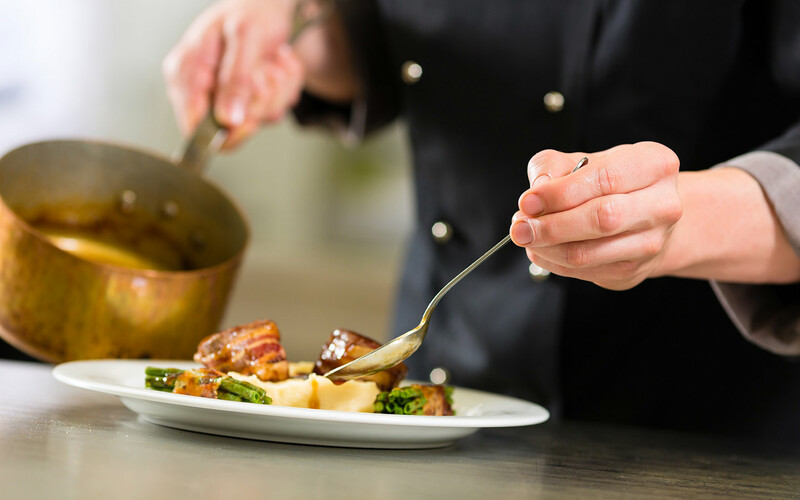 We can provide all current menus for Michigan restaurants and can give you insider tips about atmosphere and food quality at each of the restaurants we recommend. Our top three choices are listed below, we do prefer however to customize our recommendation to each couple when you arrive for check in at the Inn. If you’d like to do a bit or research yourself before you arrive, please feel free to visit our adventure map or our Within the Kingdom blog to read our most recent restaurant reviews! These three restaurants honor our voucher that are included in our bundled packages. When you purchase one of our packages we will make the dining reservation for you. Please note that each restaurant is a 20 to 40 minute drive from our property. 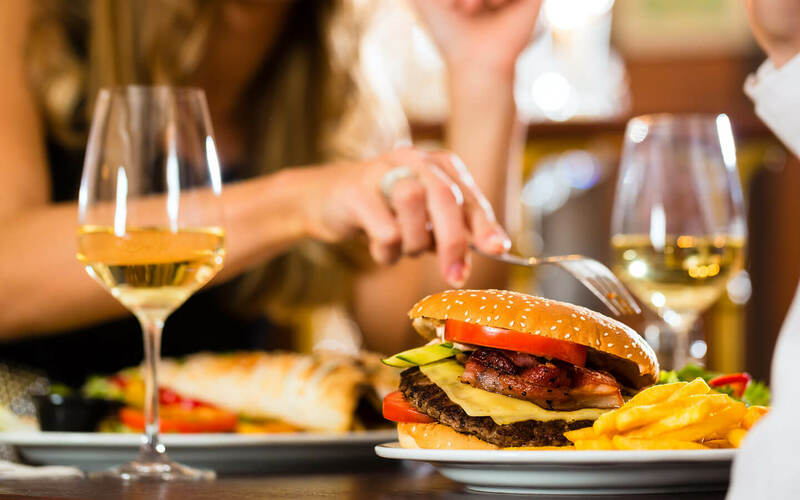 Featured on the “Food Network Channel”, and located an easy 20 minute drive from our Allegan bed and breakfast, this amazing “Rustic American Eatery & Bakery” focuses all their attention and skill on local and fresh ingredients. With a stone oven for producing their own bread and a great eye for innovation, they craft their own masterpiece entrees and small plates with fresh produce. 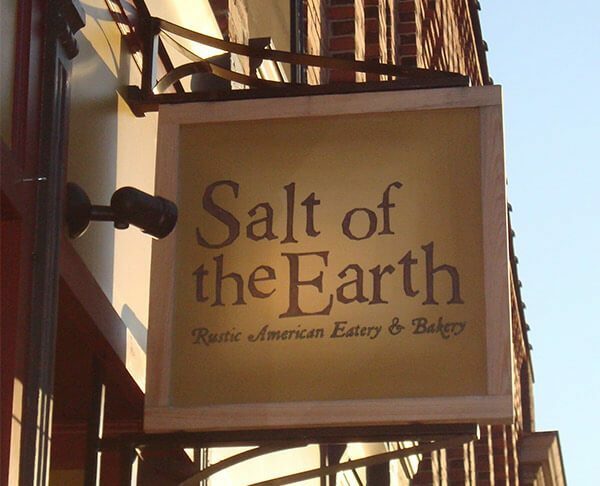 When we send guests to Salt of the Earth, we know they’ll be getting great service and amazing food. Their Aged Cheddar Peirrogies and Fried Brussels are fantastic and they always feature a new “Fresh Board” consisting of dishes made from the best in-season ingredients. We tell all our guests to save room for dessert, or take it back with you to the Castle so you can enjoy it out in the screened gazebo or in your luxurious guest room at our romantic getaway. You definitely don’t want to miss out on their chocolate cake with sea salt frosting or their delicious S’more dessert with homemade marshmallow! Featuring honest-to-goodness fruits, vegetables, meats, and eggs that come from the farm, not the factory, Food Dance of Kalamazoo takes pride in what they put on your plate. From their Ultimate Macaroni and Cheese made from grafton aged cheddar, house-made bacon, and fresh spinach to their Sesame Ginger Wild Salmon with a maple syrup sesame soy glaze, ginger sushi rice, steamed greens and a cucumber relish; each dish features fresh, organic, local ingredients. For those of you who prefer a gluten-free or vegetarian diet, we love to refer you to the menu for Food Dance since they’ve taken the guess work out and clearly marked gluten free and vegetarian items. And, for those of you who really want to know where your food comes from, their website shows you where every ingredient is purchased. 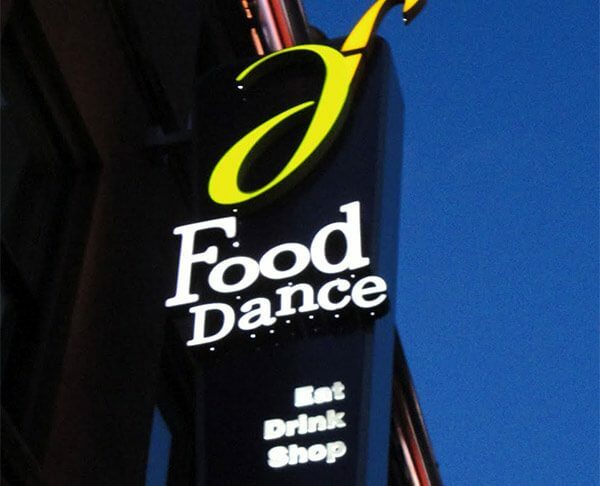 Located just 30 minutes from Castle in the Country, Food Dance is in a very easy to find, “Foodie” neighborhood of downtown Kalamazoo and is definitely a restaurant you won’t want to miss during your visit to our Allegan country inn. 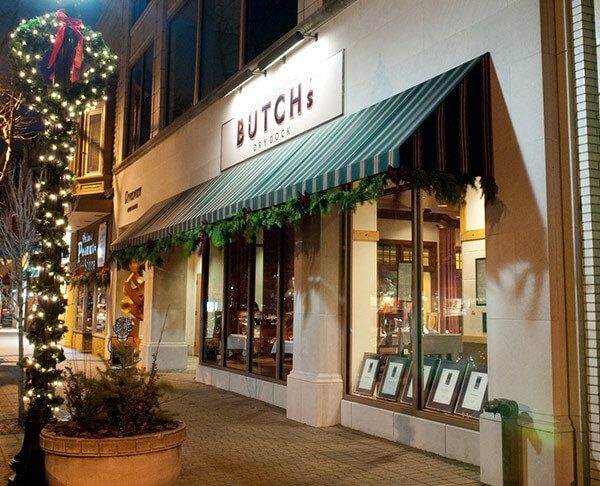 Located just 30 minutes from our romantic Michigan B&B in Downtown Holland, Butch’s is one of only 10 Restaurants in Michigan to hold Wine Spectator’s Best Award of Excellence. They strive to bring out the very best in wine and beer offerings to complement their food perfectly. With a menu that changes seasonally, Butch’s serves only the highest quality food and they work very hard to provide guests with a full exploration of flavors all in beautiful surroundings. The beverages served at Butch’s have built the reputation that the restaurant works to uphold. With a global selection of wine, brews, and spirits, there is something for everyone. At Butch’s, they know that a good wine is a terrible thing to waste, so if you buy a bottle of wine with your dinner and want to save some for later, they’ll re-cork it so you can bring it back to our Allegan Bed and Breakfast with you or, shop their extensive wine and spirits shop where you can purchase a bottle of your favorites to bring back with you to enjoy.